"The goal is the Gospel, always!" Welcome to WendySpeake.com — a beautiful online space where women can find encouragement for the journey of motherhood, marriage, and sharing their faith with the ones they love. Every season, Wendy releases a new set of free digital gifts just for her subscribers. This season features a set of Gentle Parenting prints to help build your faith and inspire you to love Biblically each day. Sign up today, and share them with your friends! Both on the page and on the stage — the goal is the Gospel, always. 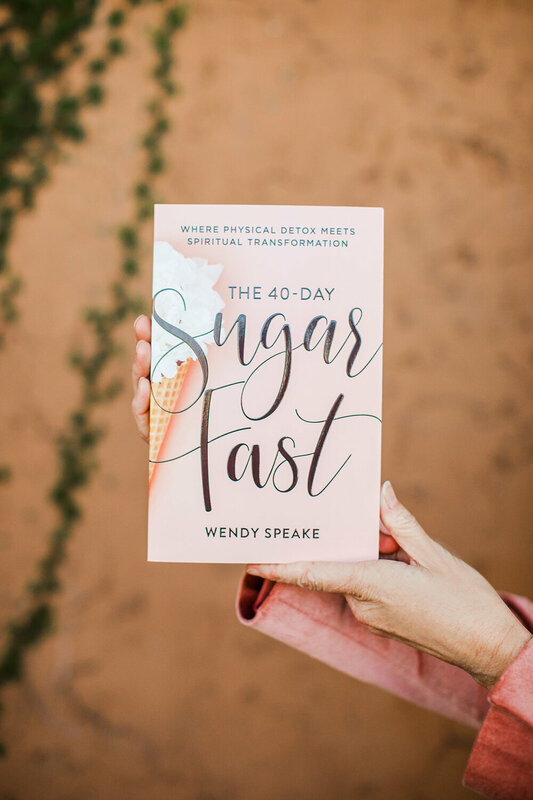 "Wendy's real, relatable stories resonate with women of all ages...she speaks with a life-changing purpose, passion, and perspective."